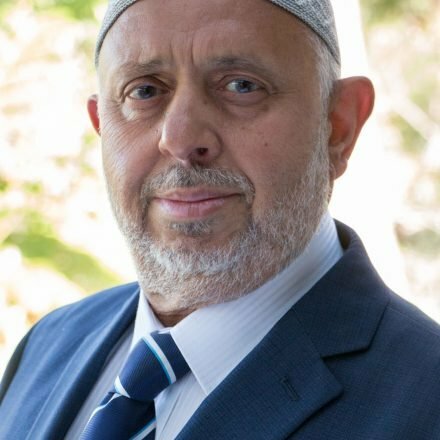 The preliminary results obtained so far indicate that Muslims students have performed well both in NSW and Victoria in their Year 12 school exams during the year 2016. Higher School Certificate (HSC) in NSW and Victorian Certificate of Education (VCE) is awarded to students who successfully complete their secondary education. Both HSC and VCE provide diverse pathways to further study at university or TAFE (Technical and Further Education). The Australian Tertiary Admission Rank (ATAR) is the primary criterion for entry into most undergraduate-entry university programs in Australia and is used in all states except Queensland who will adopt it from 2018. The ATAR is a percentile score given between “less than 30” up to 99.95 (in a minimum increment of 0.05) which denotes a student’s ranking relative to their peers upon completion of their secondary education. The Victoria based Sirius College with 6 campuses throughout the state performed exceptionally well. Its 20 students recorded an ATAR above 90; and 35 students received an ATAR above 80. Sirius top student Ertugrul Erciyas attained an ATAR of 99.50 while Rami Dennaoui and Harun Ergi received perfect study score of 50, for further mathematics and computing informatics respectively. Other students who did well included Zamzam Wardere 98.5, Muhammad Siddiqui 98.45, Hakan Gocol 97.75 and Teba Mazin 97.20. Amity College with 3 campuses in NSW maintained its position as one of the top schools in the state with 1 in 5 students achieving an ATAR of 90+, 1 in 2 80+ and state ranking of 3rd, 4th and 5th in Turkish language. Amity students achieved 84 mentions in Distinguished Achievers List, which is a result of 90 and above. Amity College is also ranked in the Top 20 Schools in Mathematics in the state. Only other Islamic School in this category which is dominated by selective schools included Al-Faisal College. Amity top student, Samia Jamal ATAR 99.30 was acknowledged as a NSW All Rounder for achieving Band 6 (90+) in all her six subjects. Other students who achieved an ATAR above 97.00 include Halil Aydogan 99.2, Yunsar Jillani 98.25, Sinem Mahmoud 98.05, Ayse Atalay 97.7 and Mansour Adie 97.05. Another School that did well includes Unity Grammar College where over 40% of its students achieved an ATAR in the top 30% in NSW.